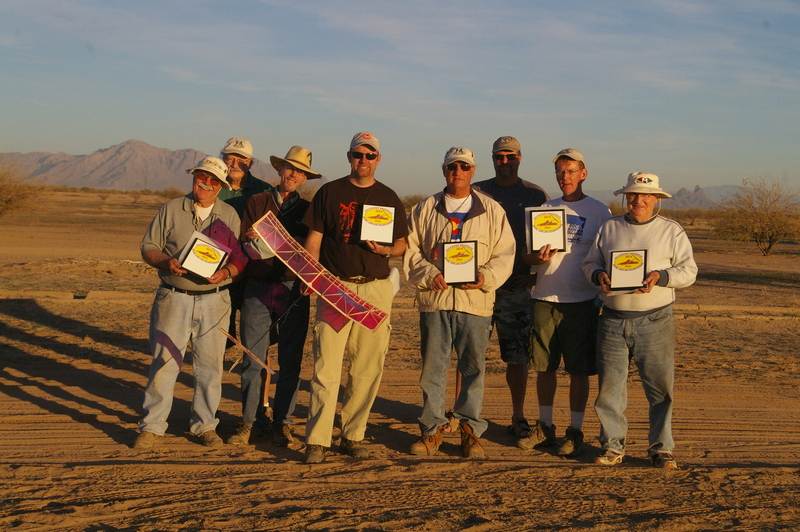 The MMM Club | The Magnificent Mountain Men (MMM) Free Flight Club is Colorado’s major outdoor Free Flight club. 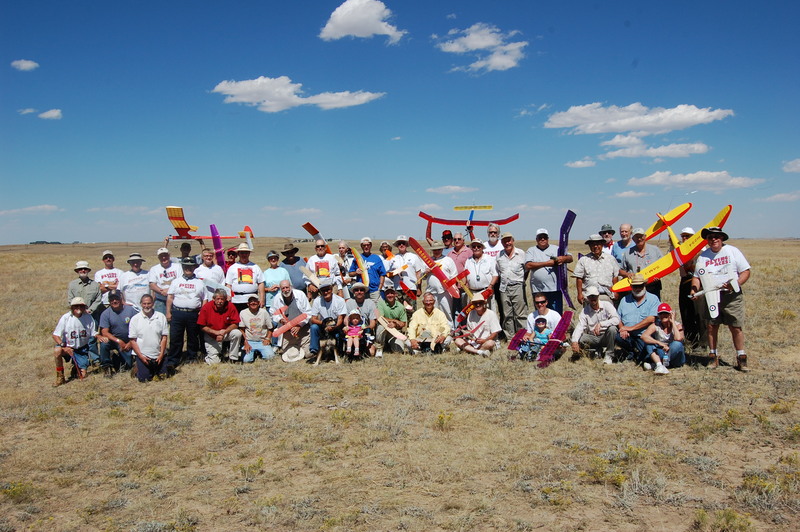 The Magnificent Mountain Men (MMM) Free Flight Club is Colorado’s major outdoor Free Flight club. Join the MMM Club Here! MMM MONTHLY GET TOGETHER MTG! Every Second Thursday at 7:00 PM, Dinner at the Castle Cafe in Castle Rock. Monitor the Yahoo web group for info. 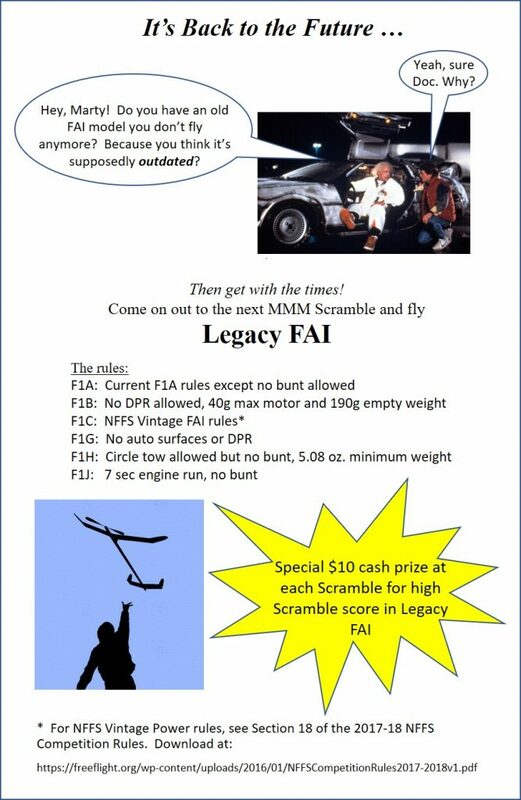 The MMM Free Flight Club is ALWAYS looking for those interested model airplane flyers that want a different challenge or just want to recreate those fun modeling experiences other than RC or Control Line. Free Flight is the original form of flying model aircraft and a step into making airplanes fly by themselves with no control. Learning this valuable technology is a wonderful experience. We also support Educational Programs like STEM, TSA and S/O. FIELD CATTLE FENCING – ELECTRIC !! New Gate Lock Procedures on the Lowry Range – Important ! Due to a new State Land Board policy, all lessees (e.g., Conoco Phillips, the Hunt Club, the grazing lessee, etc.) and MMM now have their own locks on the gates to the LowryRange. There are many locks on the gate now, so you need to be extra careful that you DO NOT LOCK OUT another lock by bypassing it when you lock the gate. They should all be linked in series a continuous “chain” so that any lessee can open and close the gate with their lock. Locking out someone else is a sure way to get our lock cut and removed. It also antagonizes other lessees, and we can’t afford to do that. Please make sure that any guests you invite to the field are aware of this. These things may be obvious to us, but they probably aren’t to someone new to the field or who hasn’t encountered multiple locks on a gate before. For security, we prefer not to give the combination over a widespread e-mail message or on the club website. Wouldn’t You Like To Be a Part of This? Now, some of the frequently asked questions about Free flight and what one can do to be part of it? Where do you fly? The MMM Club is fortunate to have one of the finest Free Flight Fields available. It is leased from the Colorado State Land Board and hence their is responsibility involved. The field is located east of E470 on Quincy Avenue in Aurora Colorado. Details on accessing the field are available from the club contacts listed above in “Gate Lock Procedures,” however, the ability to fly on the field is subject to State Land Board and MMM Club Restrictions. Field Use and Access Current club members (AMA membership is required for membership) have 24/7 access to the field. Non club members with a valid AMA membership are welcome to fly on the field during club sponsored events. I used to build models and I am just getting back into the hobby. What should I do to catch up with the current trends? Will someone help me learn to fly a free flight model? We are a club that encourages participation and are willing to provide what help is necessary to new and returning modelers who are showing an interest in Free Flight Modeling. My child flies S/O or TSA models. Where are some club activities so that we can join in? The good news we mentor many S/O and TSA young flyers. The GREAT news is our kids usually take honors in the S/O and TSA programs. Our mentors are World Class and National winners. MMMr’s at the Southwest regional in Eloy Arizona…well done! What a good, well equipped “FF flight line for two” looks like: (Rick and Murph). 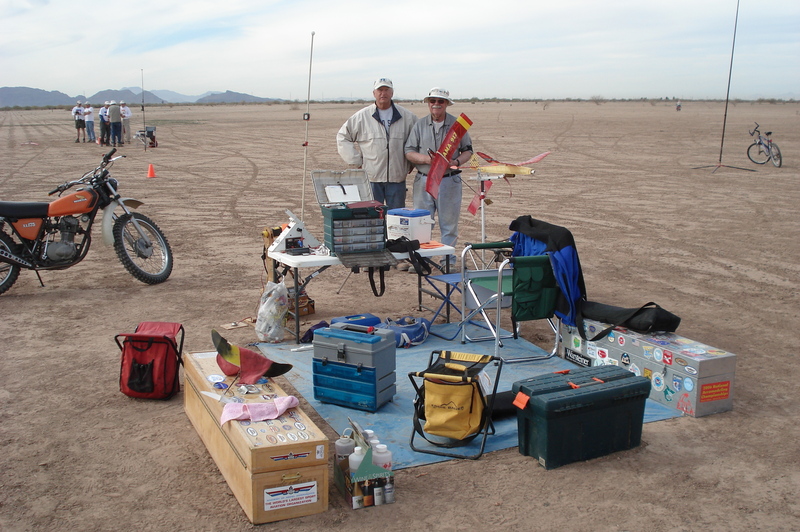 Note that the basics include a model and tool box with the rest of the “support” equipment being comfort items! Pay your MMM Dues or Contest Fees with Paypal! In the next form where you confirm payment, in the Lower “Subject” and “Message” boxes state what the money is for… annual dues, entry fees and such. When pre-entering a contest that needs event selection or similar, you still need to send in the pre-registration form to the Contest Directors.